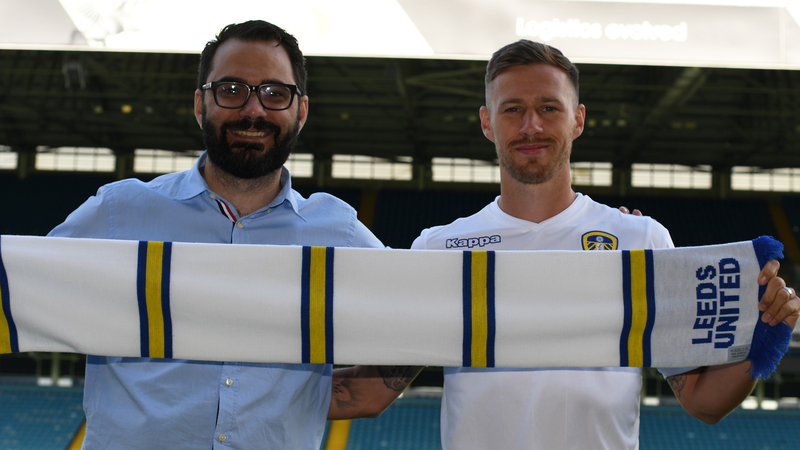 We find out more about Leeds United's new signing. 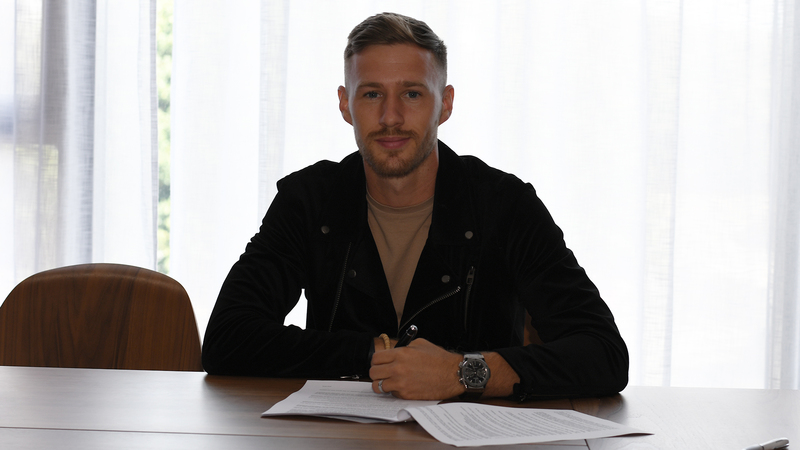 1) Barry Douglas was born on Monday 4th September 1989 in Glasgow, Scotland. 2) Douglas’ youth career began with Livingston and he was released, prior to joining Queens Park. 3) He made his professional debut for Queens Park in the Scottish Second Division against Stranraer in 2008 as an 18-year-old. 4) After finishing the 2009/10 season as top goal-scorer, despite playing at full-back, he completed a move to Scottish Premier League side Dundee United in 2010, making his top flight debut against Inverness Caledonian Thistle. 5) In May 2013, Douglas signed for Polish club Lech Poznan, helping them win both the Ekstraklasa and the Polish Cup during a two and a half year stay. 6) A move to Konyaspor happened in January 2016 and helped the club with the Turkish Cup for the first time in their history. 7) The left-back signed for Wolverhampton Wanderers in August 2017 and helped them keep 18 clean sheets in the Sky Bet Championship during the 2017/18 season as they won promotion to the Premier League. 8) He scored five goals for Wolves in the Championship, including a free-kick against Leeds United in November 2017 at Molineux. He also scored against Bolton, Brentford, Bristol City and Derby County. 9) Douglas finished top of the Sky Bet Championship assists chart, tied on 14 with former Leeds United player Robert Snodgrass. 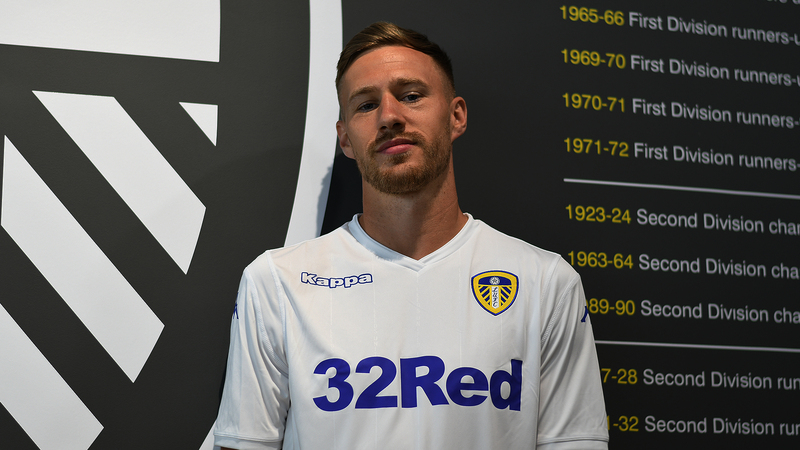 10) On Saturday 28th July 2018, Douglas signed for Leeds United on a three year deal, for an undisclosed fee from Wolves.